Sierra Maestra, Cuba, 850 km east of Havana. 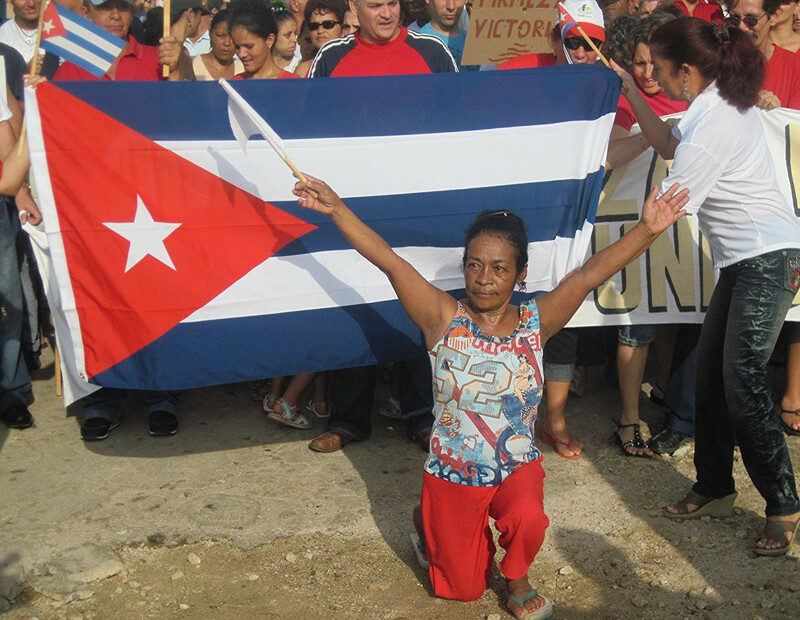 The fate of people of Sierra Maestra is depicted on a day of ideological ecstasy, the day of the celebration of the 52nd anniversary of the Revolution. The next day, driven by inertia, they all return to the rhythm of everyday life, which is the same and is not very promising. Everyone is aware of that. Even the bullhorns that constantly blasts out ideological slogans that are 52 years old. But the revolution continues... For how long? Born 1957, Belgrade, Serbia․ Graduated from Belgrade University, Philosophy Department, as an art historian, in 1982. Between 1977 and 1980, he sojourned in Munich on a scholarship by Goethe Institute. After his return to Belgrade, he has worked as writer and director of both feature and documentary films. He is a member of the European Film Academy, Berlin, and Film Artists Association of Serbia. Currently works as guest professor at EICTV (International Film and Television School), San Antonio de los Banos, Cuba. Voigtlaender (1988), The Terrace (1991), Columba Urbica (1994), Second Circle (1998), My Country - for Internal Use Only (2000), Model House (2000), OTPOR: The Fight to Save Serbia (2001), Casting (2003), Chicken Elections (2005), The Ambulance (2009), With Fidel Whatever Happens (2011).